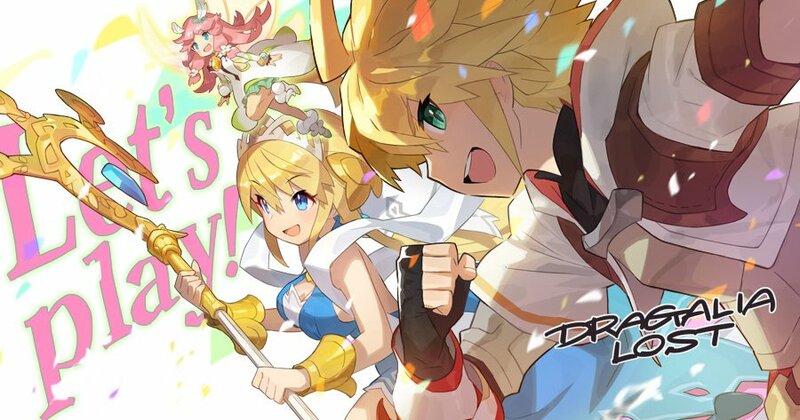 While Dragalia Life is not Dragalia Lost’s only comic strip, it is certainly the fun one, but that doesn’t mean we still can’t enjoy its other guide, which acts as a friendly tutorial on how a number of things work in-game. Adventurer’s Guide No.7: Upgrading Adventurers? Adventurer’s Guide No.9: Dragon Gifts?